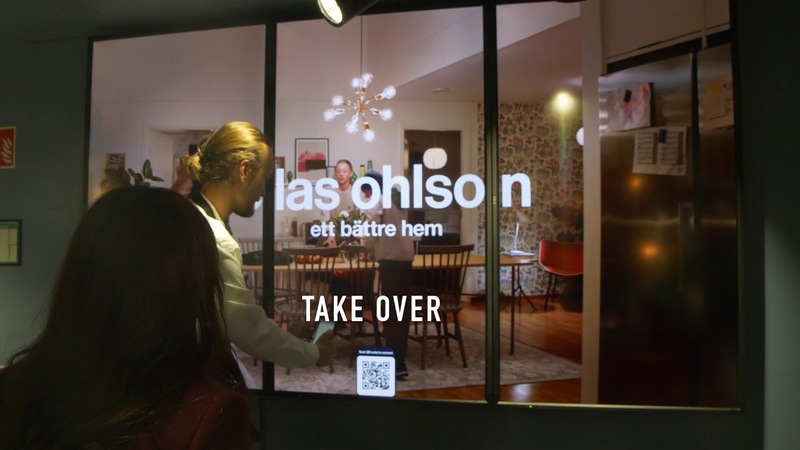 Ramping up its omni-channel capacity, Swedish hardware/homeware retailer Clas Ohlson is gunning for shoppers' attention with a new motion-sensor-activated digital window. Dubbed Customer Remote, the 24/7 display was designed with Microsoft and Swedish user experience agency Ombori. 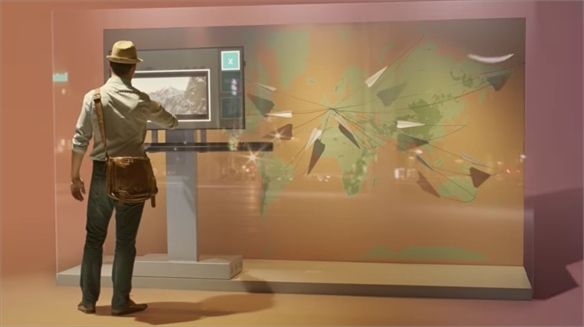 A screen positioned just behind the glass displays static images and videos; it only becomes interactive when someone stands directly in front of it. 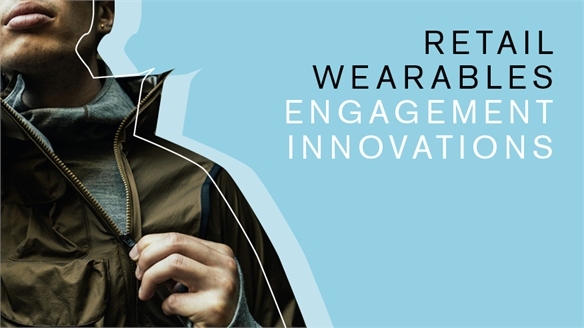 Scanning a QR code with a phone gives people control of the screen; flicking the phone left and right (a common gesture in mobile-centric life) allows them to browse the brand's e-catalogue. Notably, only one person can do this at a time. Purchases can be made on the spot using the phone, just like buying from an e-commerce site, or wish-listed for later. 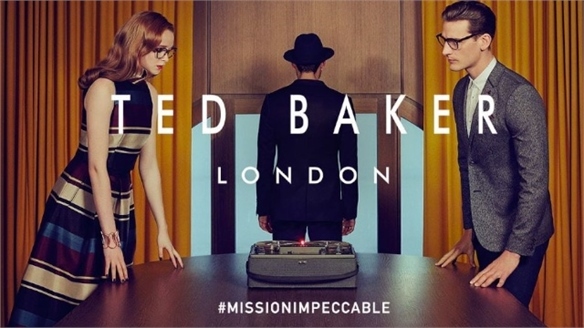 As a further incentive, they can also download exclusive deals for online or in-store use. 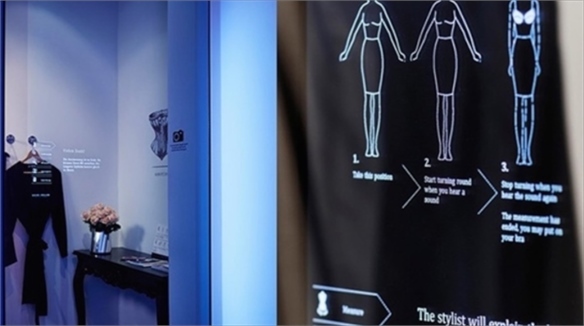 In-store, the same tech allows visitors to interact with content on a welcome screen. Users scan a QR code and flick their phones to see info on in-store services, such as tool rental. Attached to another screen is a barcode scanner, allowing people to unlock online reviews and extra product info. 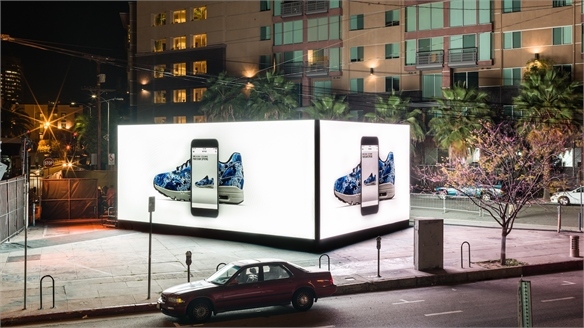 At any time, they can scan the on-screen QR code with their phones to transfer browsing back to their own devices and continue research out-of-store. 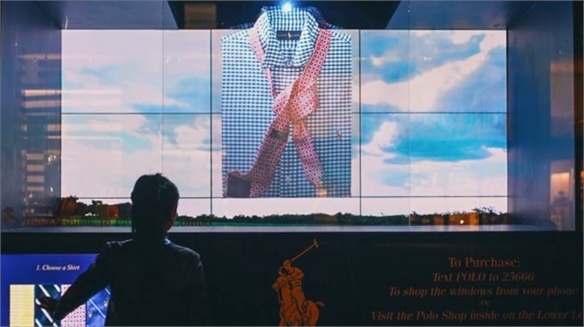 Adding to the flexible ambience, large-scale wall screens can also be commandeered by staff to demonstrate specific product features via videos. 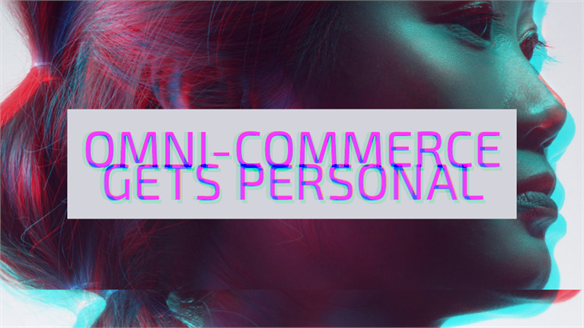 "We help retailers start online relationships with people they meet in the physical space," says Andreas Hassellöf, chief executive of Ombori. "We believe these kinds of initiatives will soon be a requirement if you wish to stay relevant." 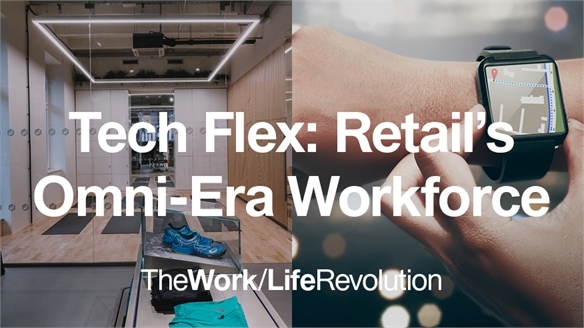 For more on such tactics, see Retail Wearables: Engagement Innovations and Tech Flex: Retail's Omni-Era Workforce. 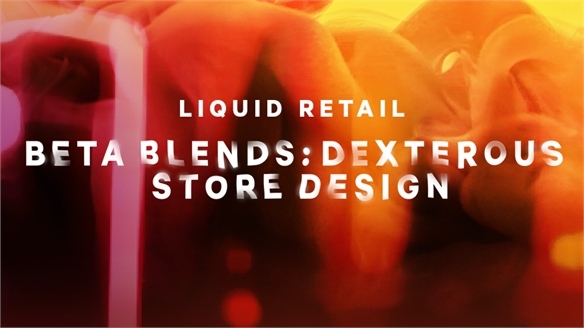 See also Beta Blends and Omni-Interactive. 24/7 Retail: Interactive Father’s Day Windows, Ralph Lauren Interactive Windows at Ralph Lauren To celebrate Father's Day 2015 yesterday, the New York flagship of US department store chain Bloomingdales partnered with luxury fashion brand Ralph Lauren's Polo division on a digitally interactive, shoppable window display that also allowed consumers to customise its classic signature products.